A poorly executed transition process of inducting a new person into an existing organization. 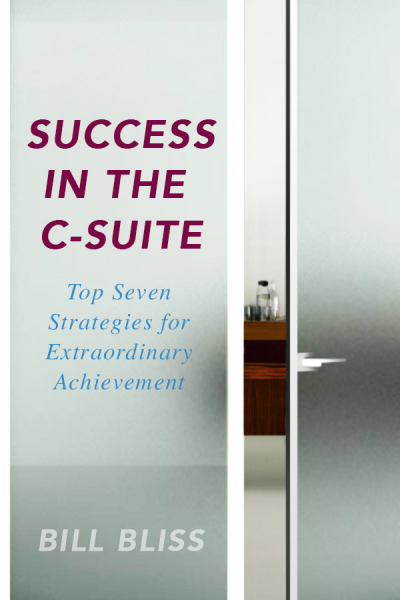 This guide is written to the newly hired professional providing 10 steps to help them succeed. This is based on Bill’s actual experience in inducting newly hired executives into client companies. Each and every one of the dozens he has worked with have been successful, in part, by following these 10 steps. Download your copy of this guide now. Every newly hired employee desires to be successful in the role they have been hired to perform. Yet, sadly, not everyone will be successful. You can have the best opportunity to stack the odds in your favor by following the steps outlined in this guide. 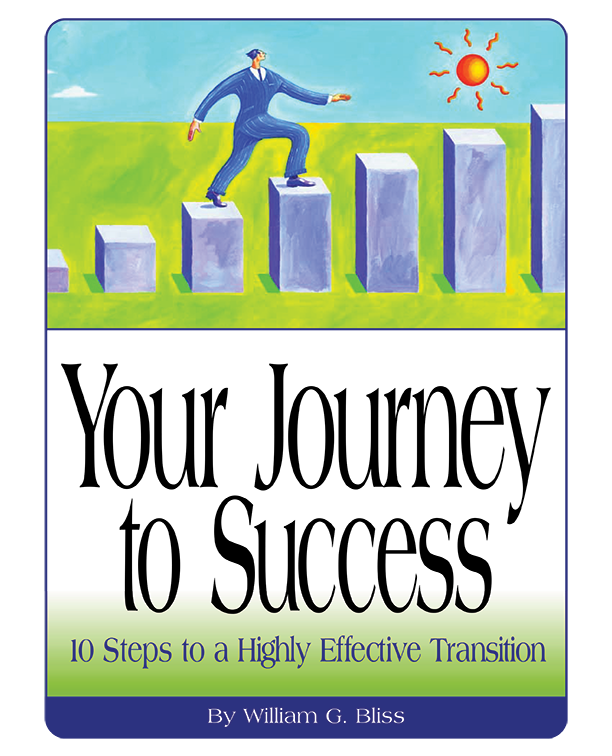 Presented in this guide are 10 action steps which, if proactively taken, will significantly enhance your successful transition into your new position. When you first read them, they may seem overwhelming to implement. The intention is to outline a roadmap for you to take over the first 3-4 months of your new assignment. This guide is written to the newly hired professional providing 10 steps to help them succeed. This is based on Bill’s actual experience in inducting newly hired executives into client companies. Each and every one of the dozens he has worked with have been successful, in part, by following these 10 steps.